Whether for corporate, non-profit, or family events, we are ready to capture the spirit of YOUR moment. This organic project required us to shoot in four cities across the country on the same day. 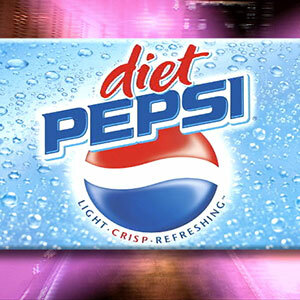 Our shooters spent the day with Diet Pepsi contest winners in honor of the Academy Awards. 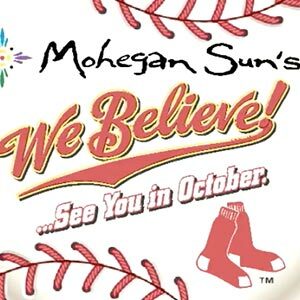 Creative Aim put together the “We Believe” campaign for Mohegan Sun. The campaign involved the Boston Red Sox and the city of Boston itself. This video documents the event as well as provides statistics showing the success of the campaign. 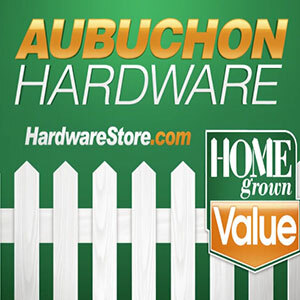 Spending two full days roaming the vastness of the Brimfield flea market, we were contracted to create a fun shopping video for Aubuchon Hardware. 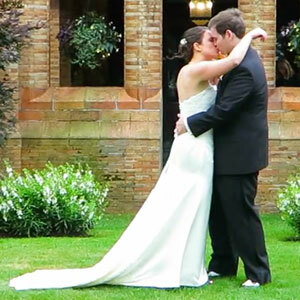 We were contracted to create a lovely montage of moments from this wedding. 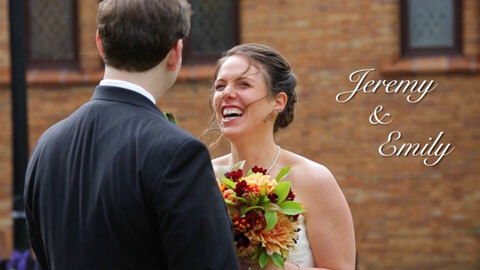 We were contracted to shoot and create a lovely montage of moments from this wedding. We had Emily and Jeremy select four or five of their favorite songs, of which we selected two to include in this video. Enjoy. Need a single cinematogapher at your event? Need a full crew? How about Drone Cameras? Cranes? Sliders? Time-lapse? We’ve got you covered.